At least 10 shelters were being readied on tribal land against temperatures that can fall below -35. 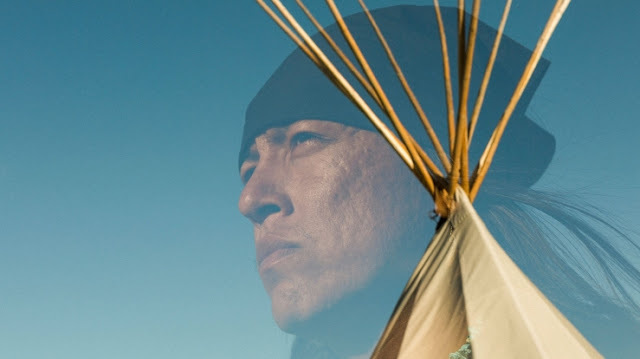 Standing Rock Sioux Chairman Dave Archambault II said he and other tribal leaders were working on providing food, heat and shelter for protectors opposed to the Dakota Access Pipeline. 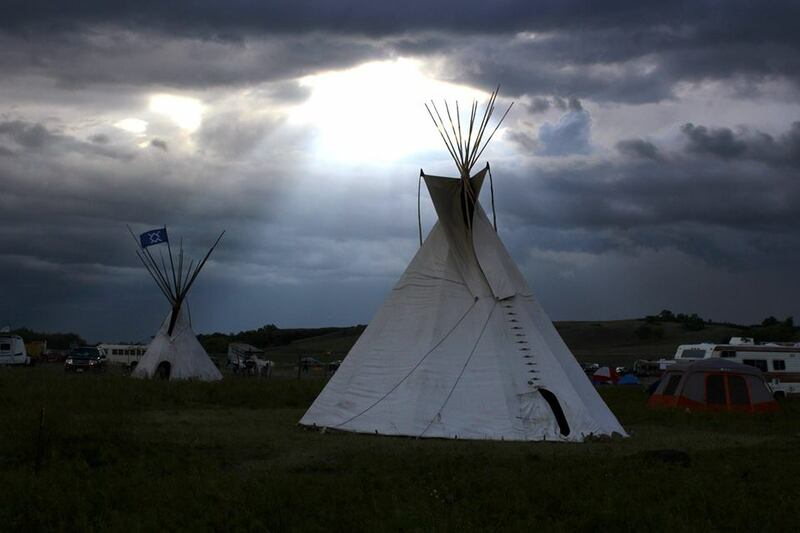 Responses to "Tribe Vows to Fight North Dakota Pipeline Through Winter"
I want to send some warm clothing. Need address to be sure. Thanks. Would like specific needs listed of cold weather items. Do many want to donate items.